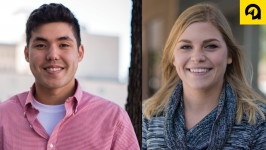 Absolute Marketing Group is excited to announce three new Client Relations interns for spring 2018 – Emily Goetsch, Drew Dalgren and Karen Ishii. 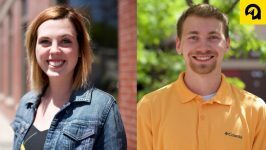 With the addition of these new team members, Absolute’s internships program has exceeded 100 participants. 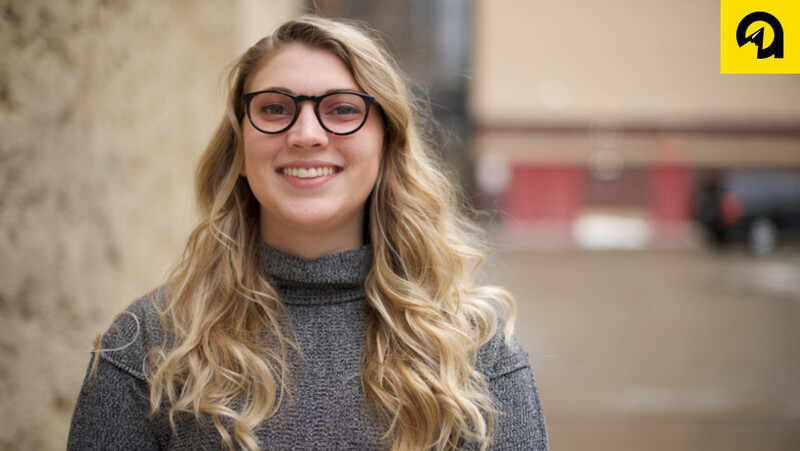 Emily is a senior at Minnesota State University Moorhead majoring in advertising. She is originally from Tea, South Dakota and enjoys photography, videography and traveling. 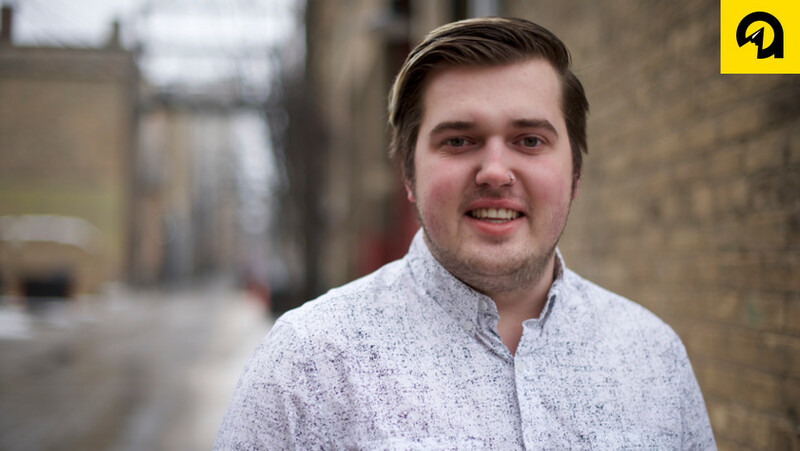 Drew is a senior at Minnesota State University Moorhead majoring in advertising. 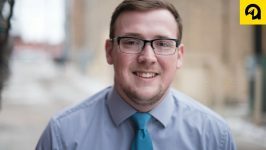 He is originally from Vergas, Minnesota and enjoys playing volleyball and traveling. 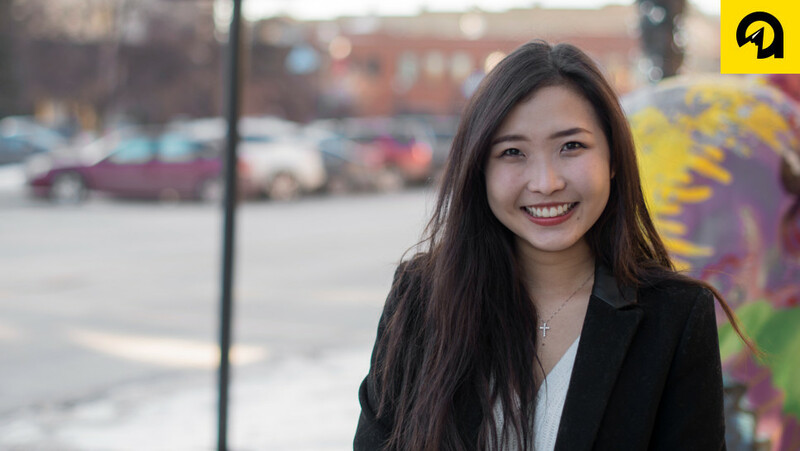 Karen is a senior at Minnesota State University Moorhead majoring in business administration. She is originally from Hiroshima, Japan and enjoys cooking, traveling and driving. If you’re interested in our Client Relations Internship program, please contact Emily Karkoska at emilyk@absolutemg.com or call 701-478-1111.